These shoes right here, are the BUSINESS. Everyone won’t like them, this I know. But these right here, are excellent. 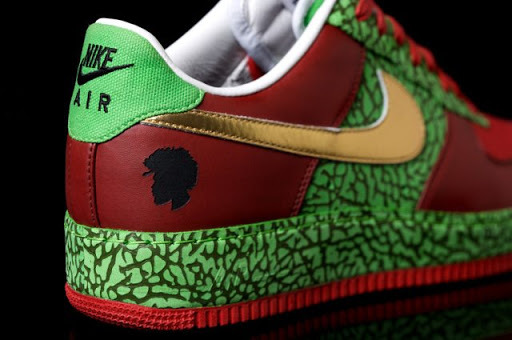 I first heard rumblings about the Questlove AF1 about two months ago, and yes I’m late, but who cares. These are great. 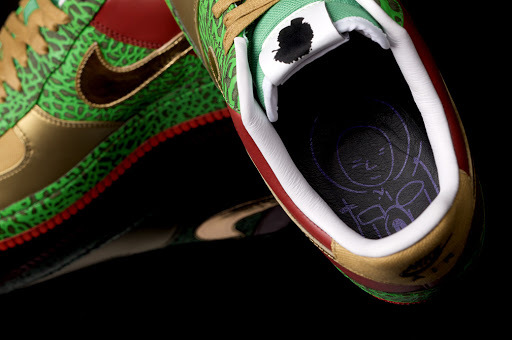 These are designed by the baddest drummer and DJ in the land Questlove, from The Roots. Quest has visited Nashville plenty of times. 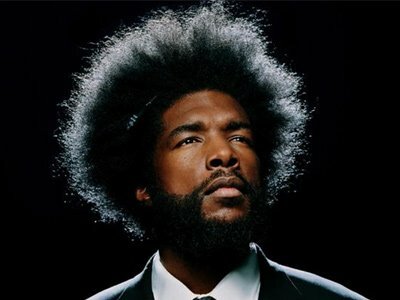 The Roots just performed here with Erykah Badu two months ago. He even did a DJ set at LoveNoise a couple of year’s back. 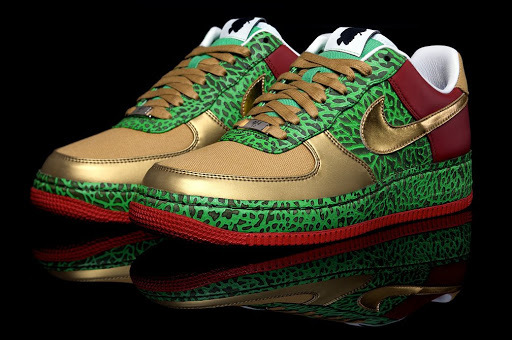 If sneaker collecting was like school, this sneaker is the AP class. Most people who say they are sneaker collectors are like High School: They see a pair that another person got on, they go buy ’em, no big deal. 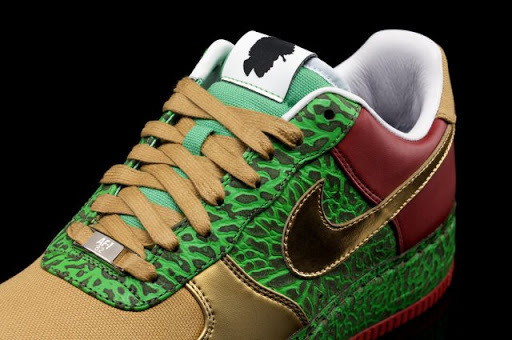 Plus, advanced sneaker heads do not mind paying outlandish prices for shoes. I’m not there yet. I’m a basic collector. I buy what I like and I WEAR my shoes. I don’t care if anyone else likes them. But for the these, I don’t even know if they are coming to Nashville. If they do, I will surely let you (my favorite readers) know. 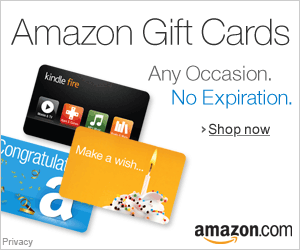 FYI: If I get these, you already know I’m going to be feeling real good about myself! Ya’ll know I’m from the north. I’m trying to cop a pair when I go home next week (pics will be posted).